Gum disease is inflammation of the supporting tissues of the teeth. In the majority of cases early diagnosis and treatment can improve long-term prognosis. Gum disease is caused by plaque collecting on the teeth. When this plaque is left to build up it provides an environment for bacteria, which produce toxins that destroy the bone and attachment fibres supporting the teeth, leading to the loss of teeth. Research has found that there may be a link between gum disease and systemic diseases such as heart disease and stroke. 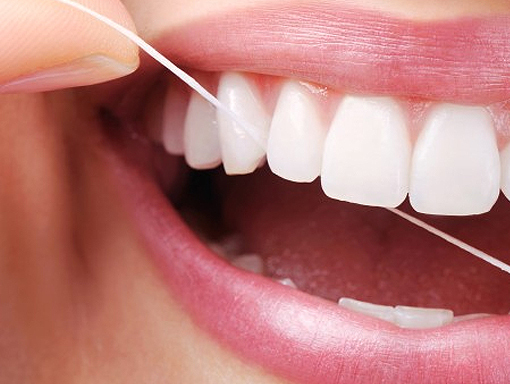 If bacteria builds up under the gums it can gain access into the blood stream. Scaling and root planning is a deep cleaning to remove bacterial plaque and calculus (tartar). It involves removing tartar from above and below the gum line. Root planning soothes the root surfaces of the teeth. An ultrasonic instrument is used to remove calculus. The ultrasonic device vibrates at a high frequency and helps loosen and remove tartar. A high-pressure water spray is then used to flush out the debris. We may also recommend the use of antibiotics placed topically as dissolving gels.